It's a Load of Taurus! 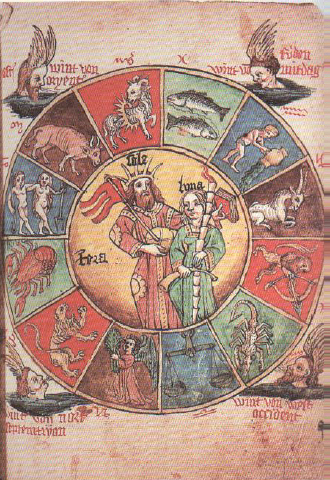 There is no place for astrology in the Twenty-First Century! 4. There's One Born Every Minute! 5. The Zodiac - Constellations and "Signs"
6. How is it Supposed to Work? 8. "But Where's the Harm?"